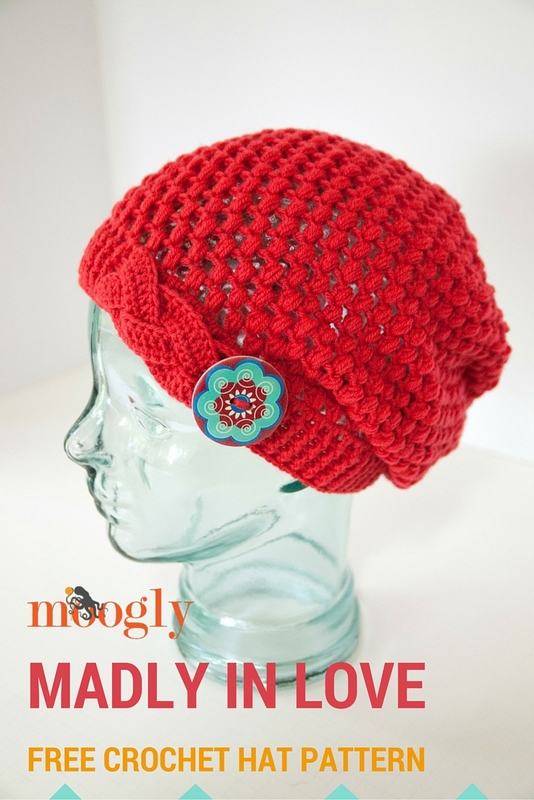 I don't know about you, but I am in love with this Madly In Love Hat! The stitch, the slouch, the awesome braided cable, what's not to love? Bonus, it is available in three sizes!